Lunch With a Pro in Synergy: Our new lunchtime program that helps students learn about local careers is up and running! 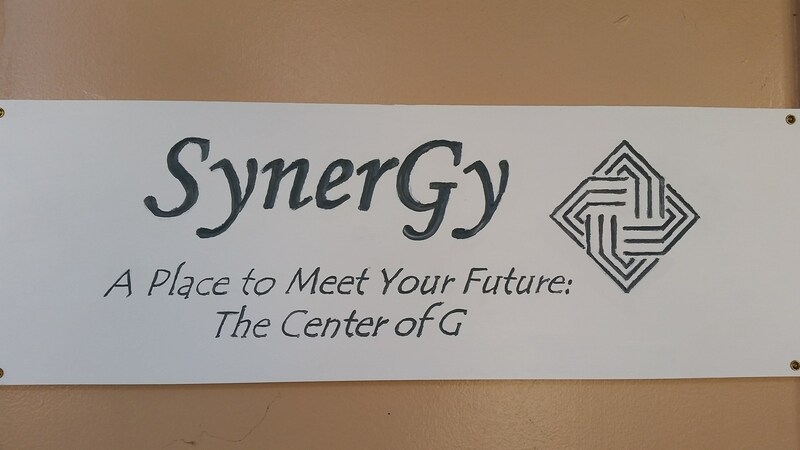 Come to SynerGy every other Wednesday to meet local business people and learn how they got started in their jobs. They may even have some tips which can help you get find a new job! The schedule for Lunch With a Pro is below. Check the calendar page often because more speakers are being added frequently. Where do I go next to continue my training?